Indulge yourself on a wine-tasting tour combined with an overnight stay at a vineyard resort and spa for an enchanting 2-day getaway to the Yarra Valley, departing from Melbourne. Learn about Victoria’s premium wines from your knowledgeable guide with visits to four wineries. Between tastings on the both days, take advantage of ample free time to enjoy luxurious amenities at your resort. Small-group tour limited to 24 people ensures a more personal experience with your guide and fellow wine enthusiasts. 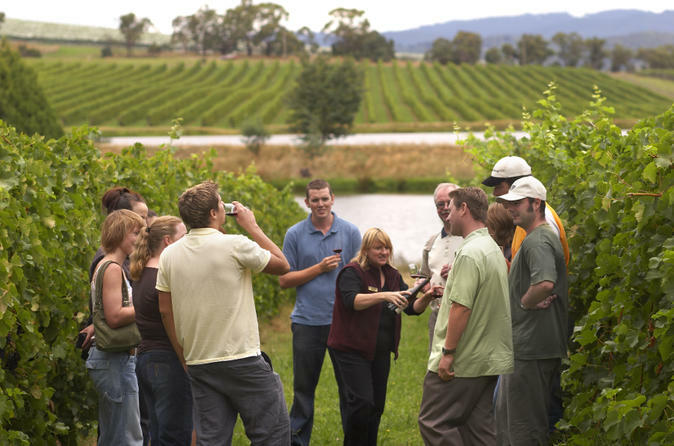 Enjoy this Yarra Valley small-group gourmet tour from Melbourne or the Yarra Valley as your local guide takes you on a journey of discovery exploring the diverse food and wine on offer. 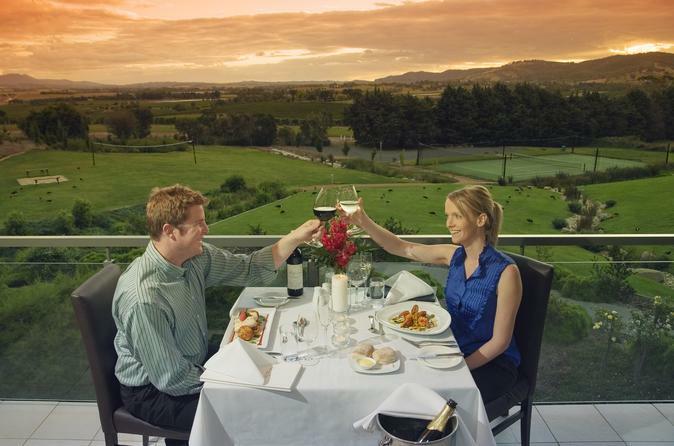 The Yarra Valley once known for only wine, has now grown popular with it's fresh local produce and gourmet restaurants. 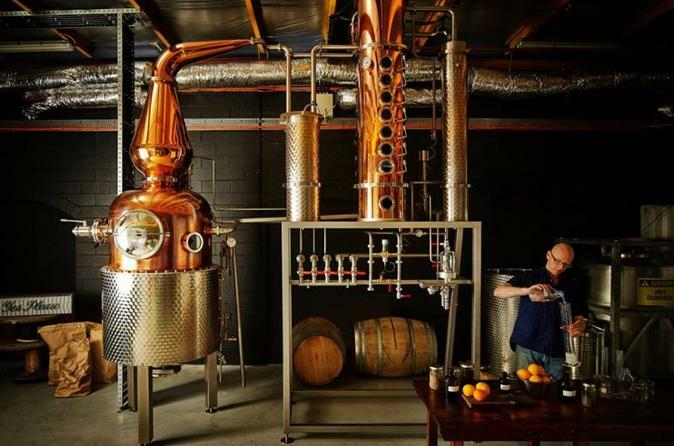 Let your taste buds run wild as your guide takes you through the stunning valleys visiting a Coldstream Dairy, a gin distillery, the Yarra Valley Chocolaterie and Ice Creamery and a delicious lunch stop at one of the local wineries. 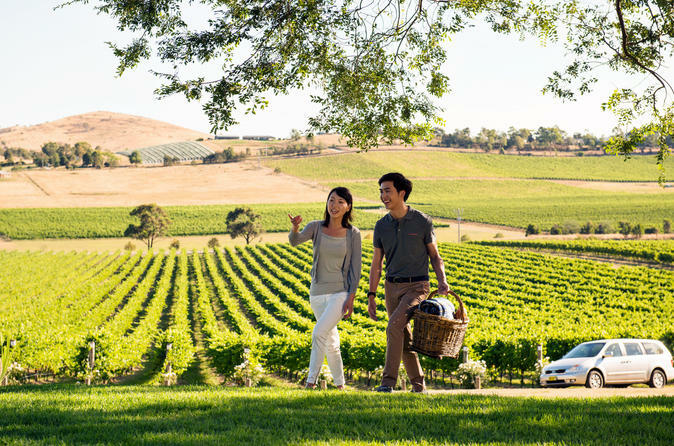 Experience this self-drive Yarra Valley wine and wildlife day tour as you explore what there is to offer in the Yarra Valley in your own time. 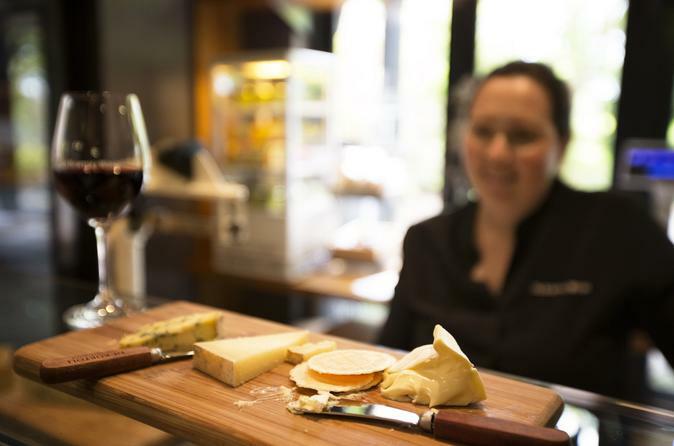 Start your day at Healesville Sanctuary with a personal guide followed by a visit to the De Bortoli winery where you will indulge in a two-course lunch, taste climate wines and finish up with chocolate tastings at the Yarra Valley Chocolaterie and Ice Creamery. Experience a behind the scenes vineyard and winery tour to hear the secrets and taste the delicious Yarra Valley wines. Enjoy a gourmet food and wine experience at De Bortoli Winery located in the stunning Yarra Valley. Indulge in personalized gourmet cheese and wine tasting during a 60-minute session in the De Bortoli trophy room followed by a 3-course lunch. 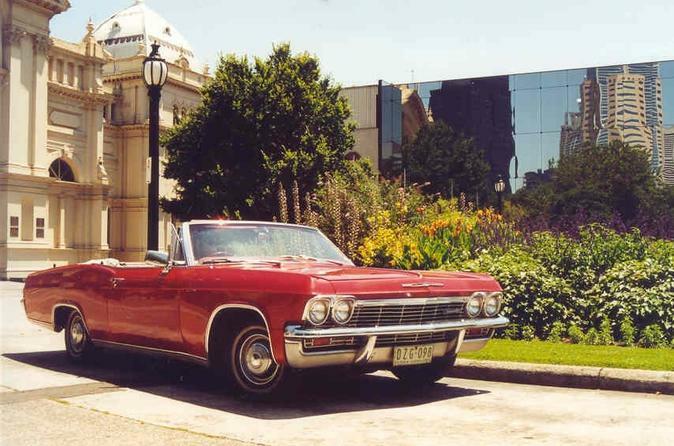 You have the choice of a self-drive to the winery or hotel pickup from Melbourne CBD accommodation. 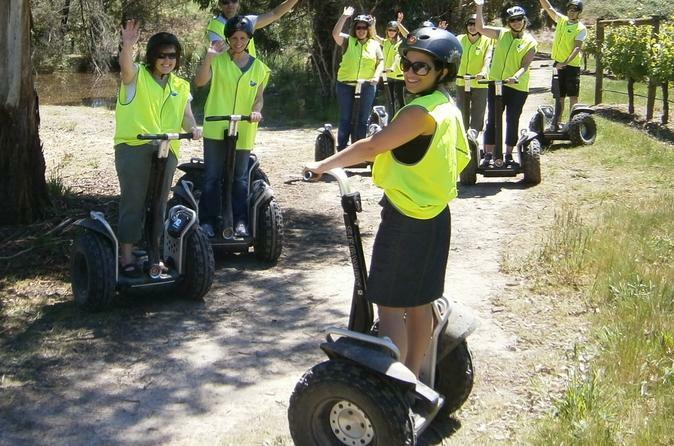 Join a segway tour in the Yarra Valley and experience all the delights of gliding among the grapevines, at the stunning Rochford Winery. You'll be delighted by how fun and easy segways are to ride, regardless of your age. Gain entry into the Healesville Sanctuary, an animal refuge crawling with creatures that are all native to Australia. Among the many family-friendly activities to do here: come face to face with an iconic (and usually shy) platypus, meet the veterinarians who help rehabilitate the animals, stroll through an aviary filled with parrots, and observe dingoes up close. Want to know how you can help endangered animals? Visit the Fighting Extinction Headquarters to see how you can make a difference. Enjoy a gourmet food and wine experience at De Bortoli Winery located in the stunning Yarra Valley. Indulge in personalized gourmet cheese and wine tasting during a 60-minute session in the De Bortoli trophy room. You have the choice of a self-drive to the winery or hotel pickup from Melbourne CBD accommodation. Enjoy a hands-on experience with a platypus at Healesville Sanctuary that takes you into the water to interact with one of Australia's most timid creatures. 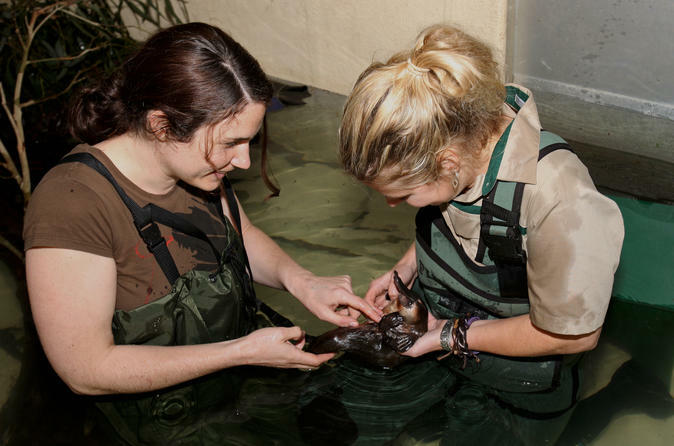 Experienced keepers accompany you throughout the activity and show you how to handle the tiny furry platypus in their pool. It's amazing to scratch the belly and back of one of these adorable small mammals! Includes a VIP seat at the ‘Tales from Platypus Creek' presentation and admission to the Healesville Sanctuary, Victoria’s native wildlife refuge.